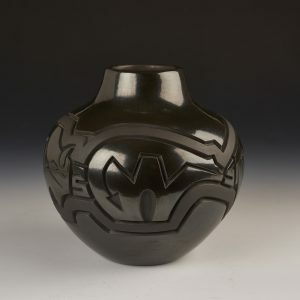 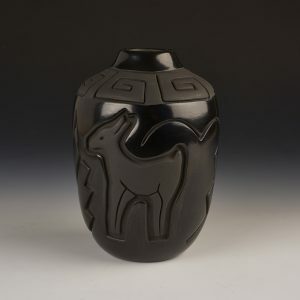 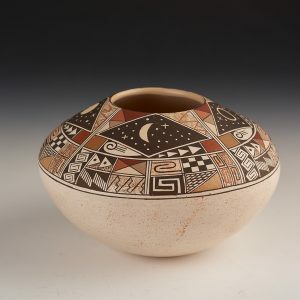 Native American Collections (NAC) is a unique gallery showcasing the finest Native American (Pueblo) pottery. 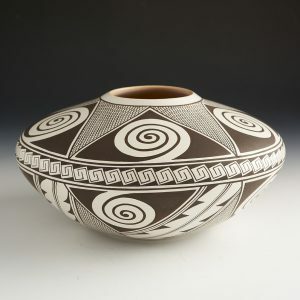 Our potters use traditional techniques and materials for their work. 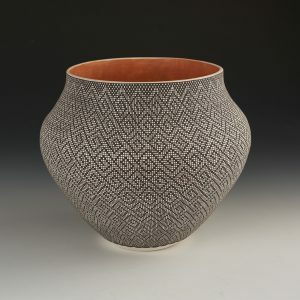 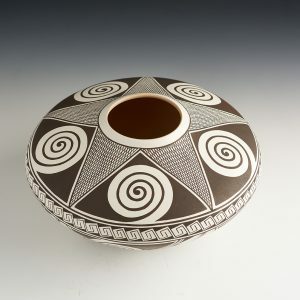 They dig the clay, use traditional coiling methods, use natural pigments and paints, and outside firing. 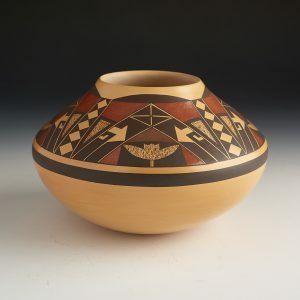 We have traditional Zuni Fetishes as well as beautiful hand made Indian jewelry. 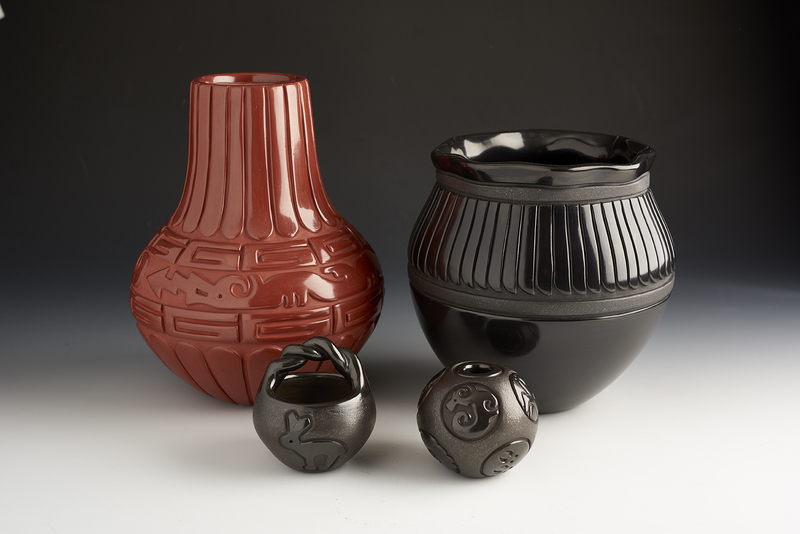 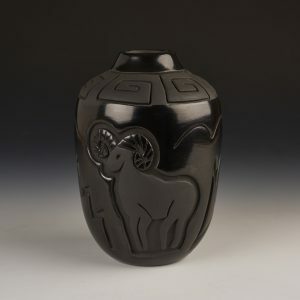 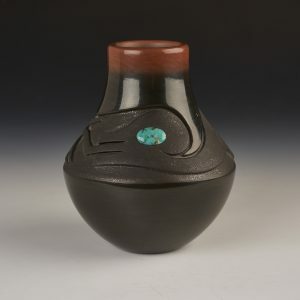 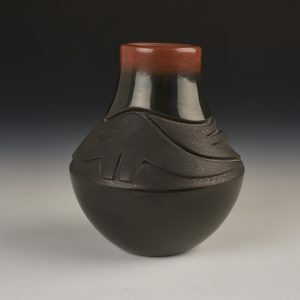 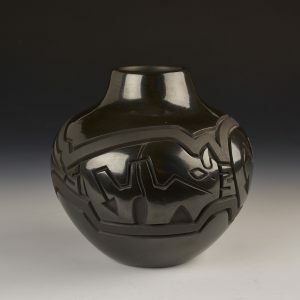 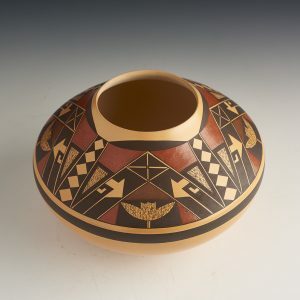 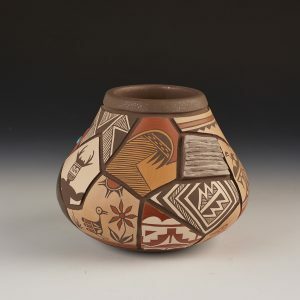 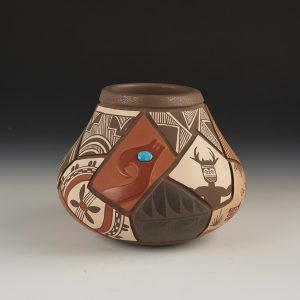 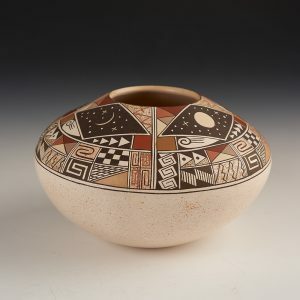 By showing you these examples of our pottery and artwork, NAC hopes to share the excitement of collecting the finest Native American art available. 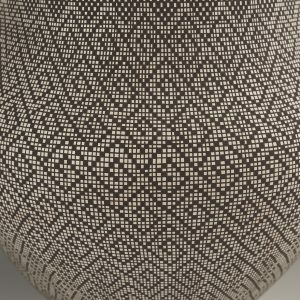 Stay up to date with gallery news and be the first to know abut new additions.